PT3905. 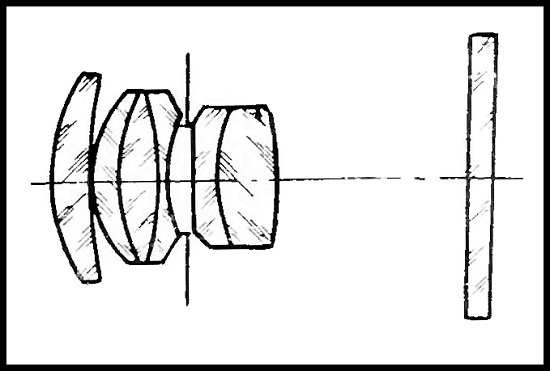 Prototype lens, calculated by GOI in 1952. Focal length - 5 cm (5.2 cm), aperture range f2.0 - f22. 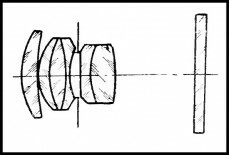 Focusing range: the ring with metering scale is not seen on the particular lens. Number of elements/groups: 6/4. Angular field - 41º. Zorki (M39) mount. 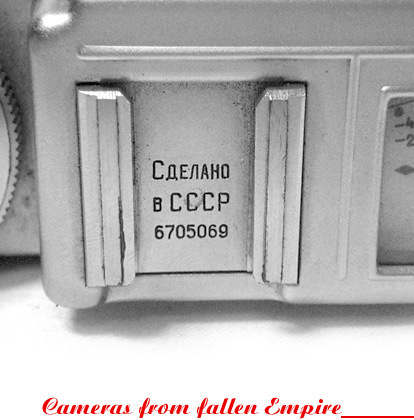 it seems to be the 1st attempt to creative an alternative lens for Jupiter-8. Very strange optical scheme (see picture below). 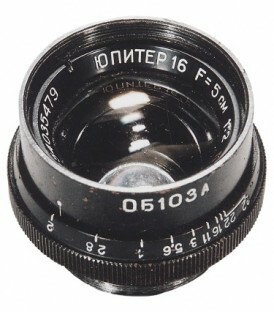 PT3905 - Jupiter-16 prototype lens.